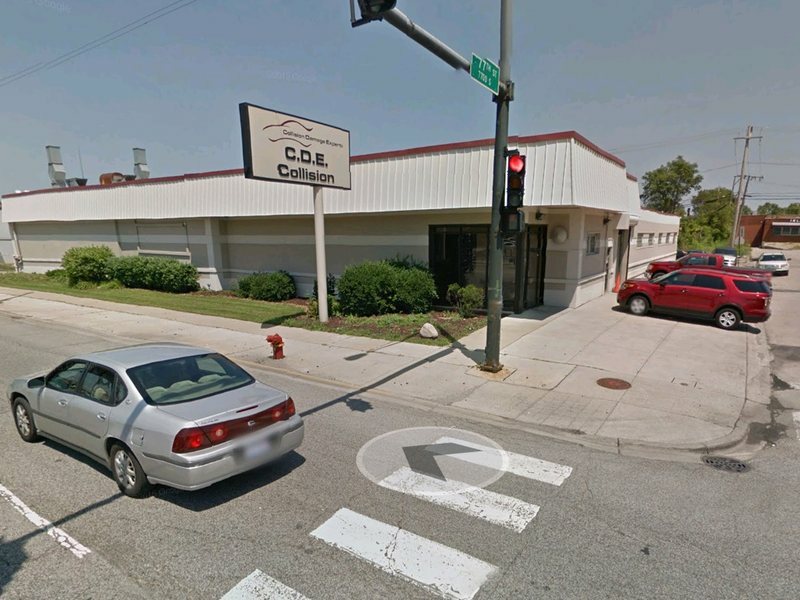 CDE Collision Center offers Collision Repair Chicago. CDE Collision Center (formally Talman Auto Rebuilders), is open to serve your collision repair needs. 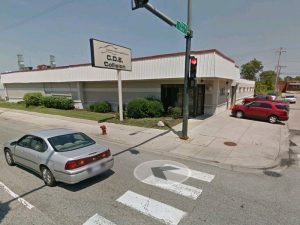 Offering exceptional repairs and customer service – we can handle all of your needs regarding collision repair Chicago. Your Only Choice For Collision Repair Chicago! At CDE, we strive to meet and exceed the highest standards in the industry. Talman and CDE both have a long history of repeat business due to the quality of auto body repairs and customer service.